Free of carotenoids. Not produces "doré". The Toislado Whey Avianvet has the highest biological value of all known proteins, contains high levels of essential and nonessential amino acids that turn on muscle protein during metabolic activities of growth of the chicks. 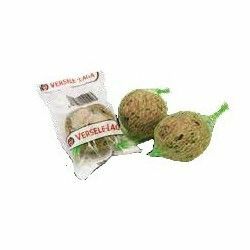 The Toislado Whey Avianvet is a food supplement of protein, with a purity of 100%. 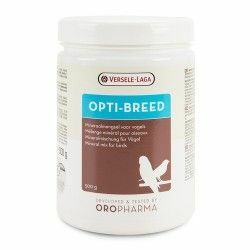 Especially indicated to supplement the diet during periods of breeding and growth of chickens by supplementing the daily diet with an extra supply of animal proteins of high biological value. 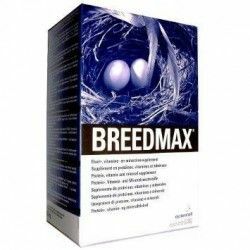 In addition, the isolated milk favors the appearance of zeal in the players, increases fertility, improves indices of start and stimulates the growth during the first months of life of the birds. Mode of use and dosage: 30-50 grams per kilo of paste. 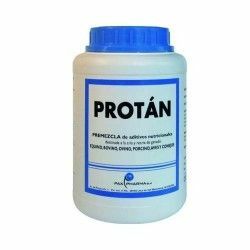 The isolate whey is a protein of rapid assimilation that contributes to the growth and development of the muscle mass of the chicks. 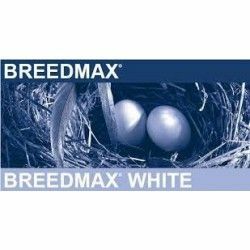 Indicated in times of breeding and molting for the proper development of the chicks. 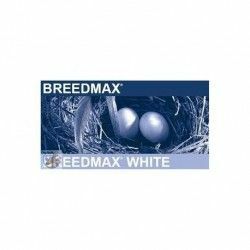 It has an excellent amino acid profile providing all the essential amino acids necessary for proper growth and development of chicks. Target species: ornamental birds such as canaries, goldfinches, greenfinches, exotic, and psitácidas of small size. 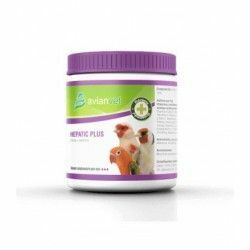 Description: The Ai slado whey Avianvet is a food supplement of protein, with a purity of 100%. 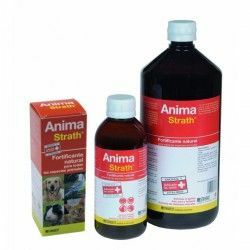 Especially indicated to supplement the diet during periods of breeding and growth of the chickens. 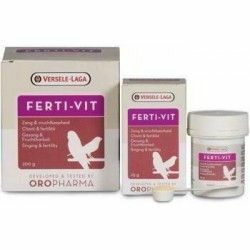 Promotes the appearance of zeal in the players, increases fertility, improves indices of start and stimulates the growth. Free of carotenoids. Without "doré". CASEIN PINETA is a protein concentrate of high quality to increase the content of proteins in the diet. 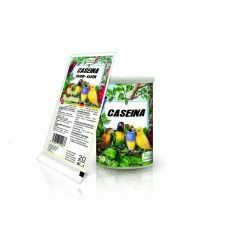 Casein pineta is indicated in the preparation of the broodstock, breeding and molt in specimens of large size. 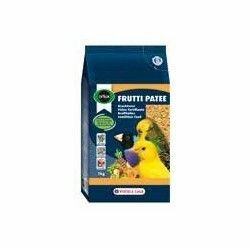 Casein pineta encourages a greater growth of chicks. 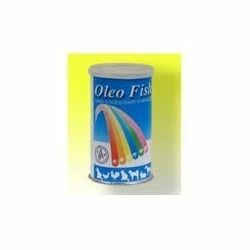 A complementary pet food for birds to base of flour of larvae, with a high content in proteins.